Discussion in 'General Discussion' started by hollyhocks, Jun 5, 2011. Have a trawl through this, particularly the OP's view on the ride. Great cars for versatility and more. I bought one when they first came out and collected from factory. Almost as much legroom front and rear as an S class and the boot space is the same as an S class too -without folding the rear seats down. When you do it has more space than a C class estate so some car. High driving position due to sandwhich floor is popular and greatly adds to safety in a crash. 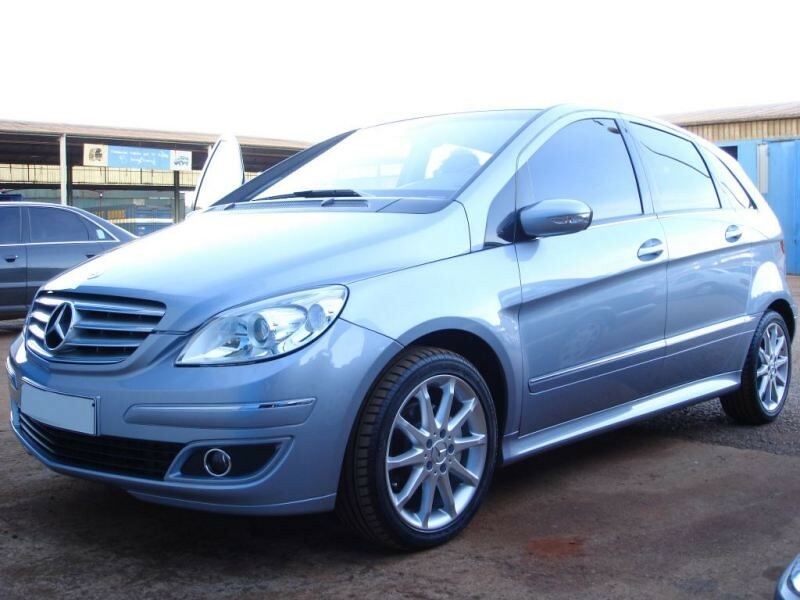 B200cdi does 0-62 in under 10seconds manual or auto and feels nippy. The ride on Sport models was unduely hard IMO and is made worse by many choosing bigger wheels with low profile tyres which have stiff walls and little give. I would choose an SE with standard 16 inch wheels. Since about April 2010 build, both the SE and the Sport models now have the comfort suspension which I find fine. Also since April 2010, the EU5 engines give amazing economy. Most owners who have posted seem to like them and best guide of all -as its based on thousands of owners- the B came top of its class in the J.D.Power survey for Customer Satisfaction 2010 (see What Car). Hello wife loves here's, we went for the auto cvt gearbox 7 speed but it's like one big gear so smooth makes my e class feel clunky. Huge boot and we use the false floor part to keep all the pram bits. Ours is an SE with the sport pack 17" wheels. Rides well but then here last a class was a sporty one with 17" wheels. Very comfortable car so much so I took that rather than my ml at the time to drive to Europe last year. Interesting read, just changed from an S Class to a B180CDi more boot space than the S Class, nearly as much leg room front and rear as the S and currently averaging just under 40mpg. My wife has a 2006 B200 petrol with CVT auto. Best mileage I've seen is about 7 litres per 100km though it wasn't completely highway use only. The normal city driving is about 10 litres per 100km. We both love the car as it is very spacious inside and has a high driving position. It can also take corners better than you think it could and as A210AMG mentioned above, the CVT auto is so smooth like one big gear that when you step into another 'normal' auto you can feel the 'clunky' gear changes. Overall, it's a great car! Very relaxing vehicle to drive with it's easy entry/exit, smooth CVT, and large interior space. The only downside if you can call it that is the relatively low ground clearance in the front. So don't go off-roading. Like you say its a nice high up driving as well, not off road height but in between a car and a jeep. Wife loves it, we looked at lots of things before this, New Scenics, Honda FRV / HRV, Golfs, Audi A3's, it does everything is a smart package and looks different than a standard normal car. Took a while to find the right car I wanted parktronics front and back, auto and heated seats. In the end we got a lovely car. I very much like the B200 (KEF) bass units , as used in my IMF Super Compact loudspeakers , as well as many other fine loudspeakers of the same era . 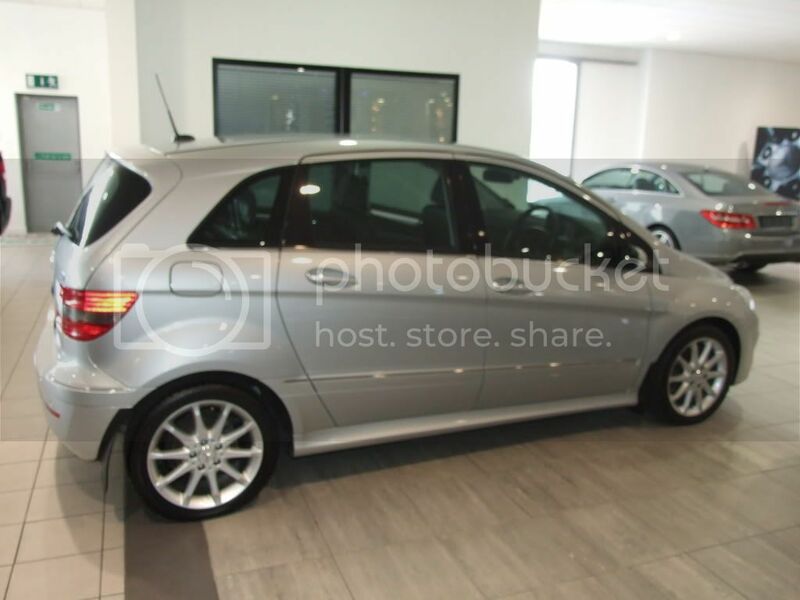 Recently had a petrol B class as loan car whilst the CLK was in for service. Very spacious but the ride was very hard. It had sport pack with AMG alloys. I think would be much more comfortable in SE spec. A few month back I sourced a B170 for my aunt. She loves it, great for ride height and plenty of space but her only complaint were the mirrors. Her car didn't have power mirrors and without this they do not fold in which can be a problem if you have to park on the street. Power folding mirrors is a must!